Cold Compression Therapy combines the treatments of rest, ice, compression, and elevation. These four things reduce pain, and swelling (inflammation) from sports injuries and other types of injuries. Cold compression therapy is recommend for soft tissue injuries such as sprains, stains, pulled muscles, and pulled ligaments. Many orthopedic surgeons recommend cold compression after surgery. 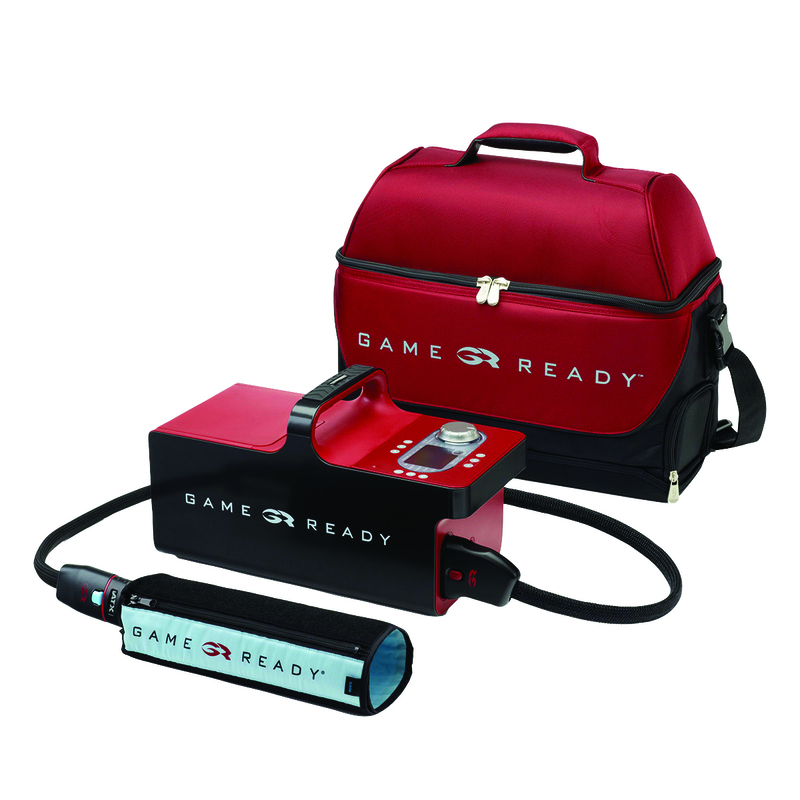 Game Ready Silicone Spray is used for the lubrication of connector hoses. This spray is 2 oz.